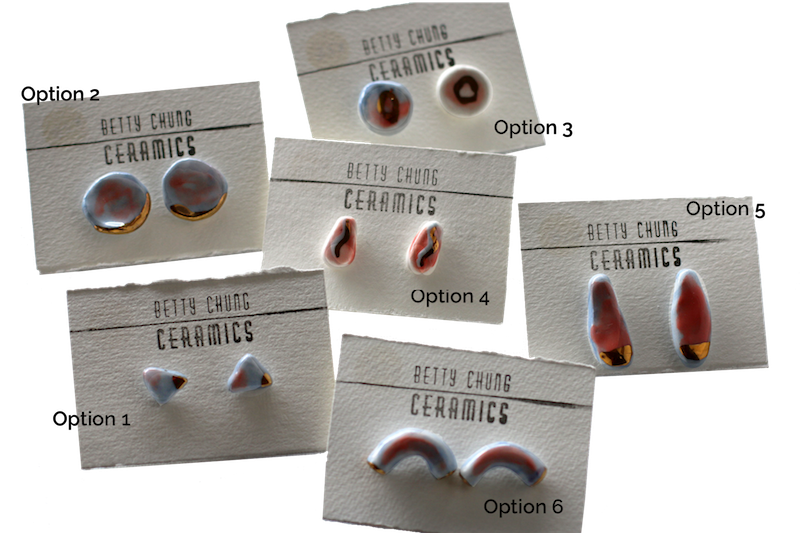 We have an exciting new shipment of Betty Chung Ceramics which includes her new range of jewellery! These cute little pieces are the perfect addition for any occasion! All pieces are unique, please select your favourite option from the menu above.